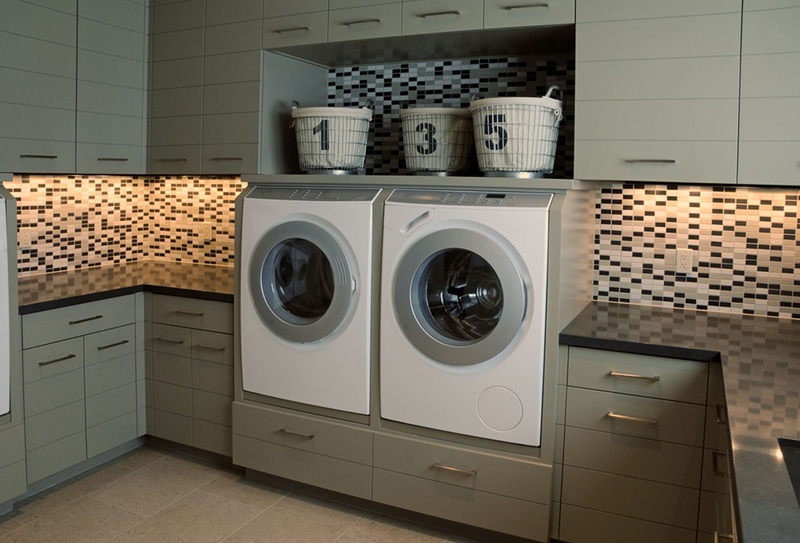 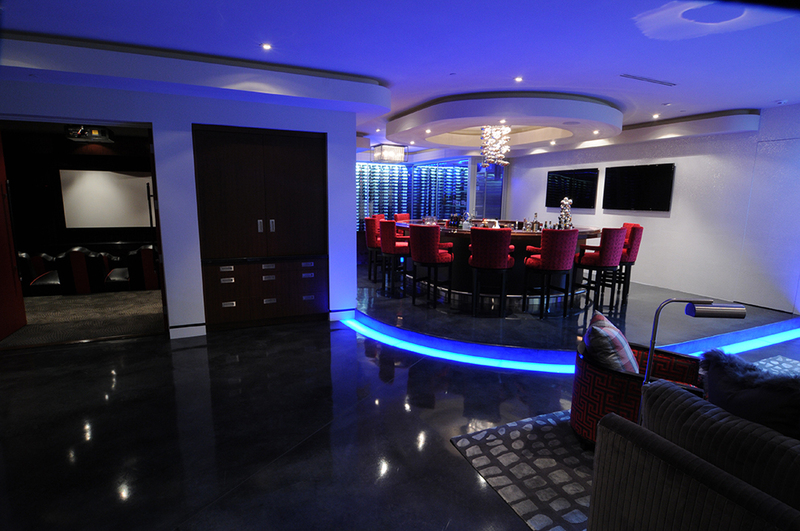 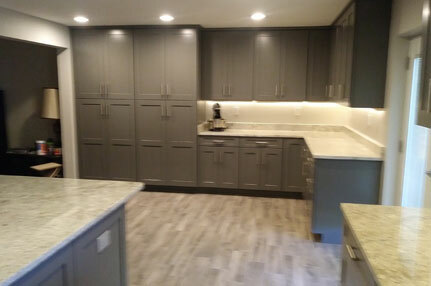 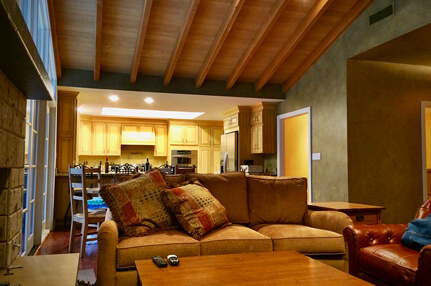 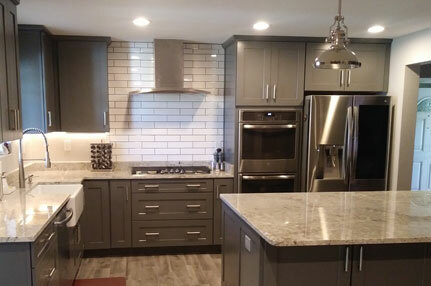 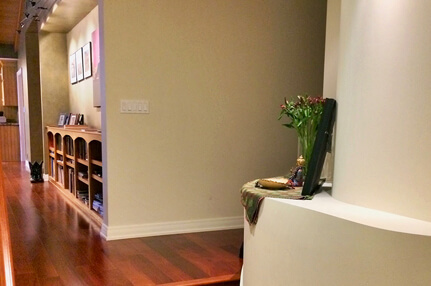 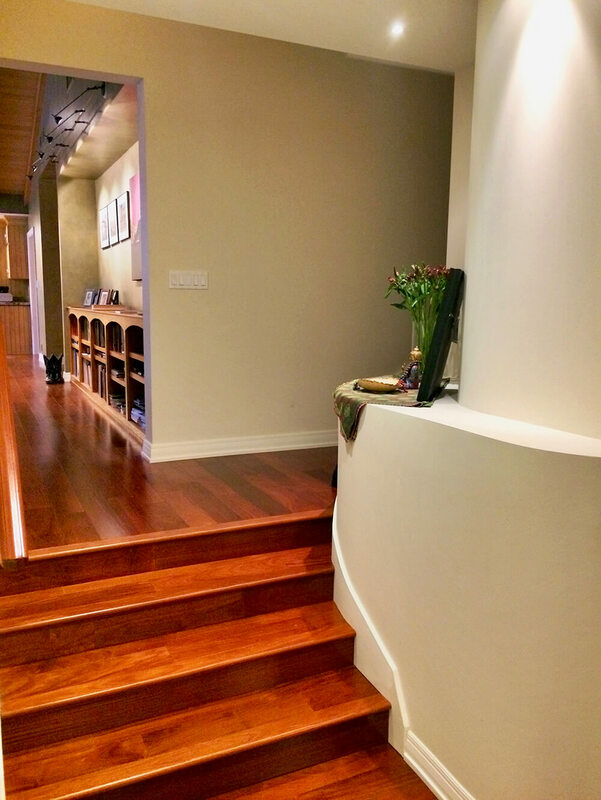 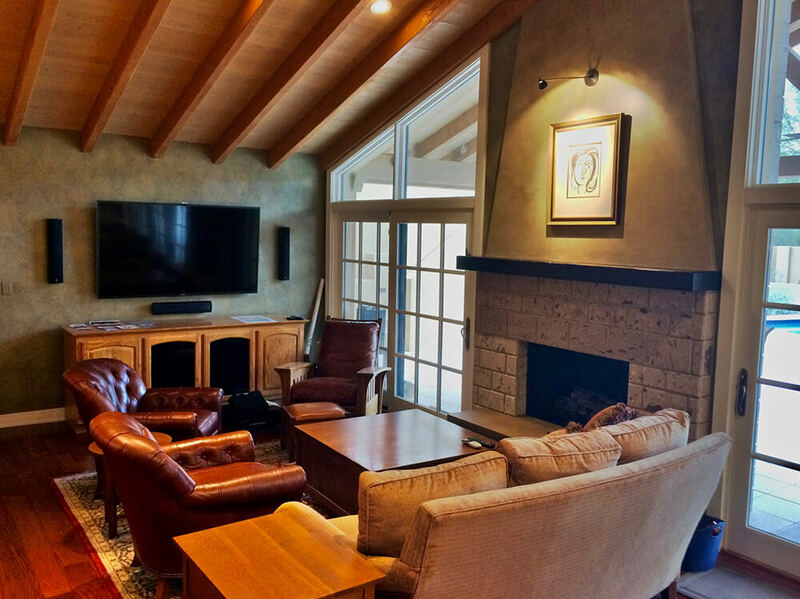 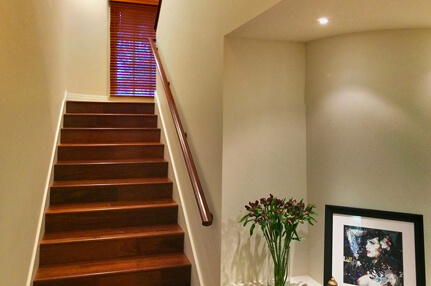 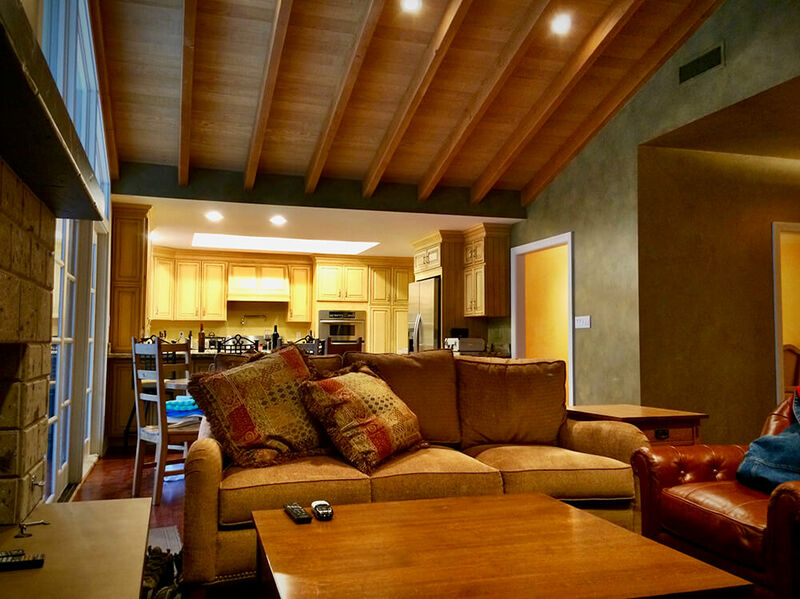 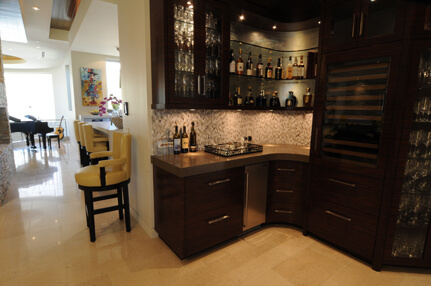 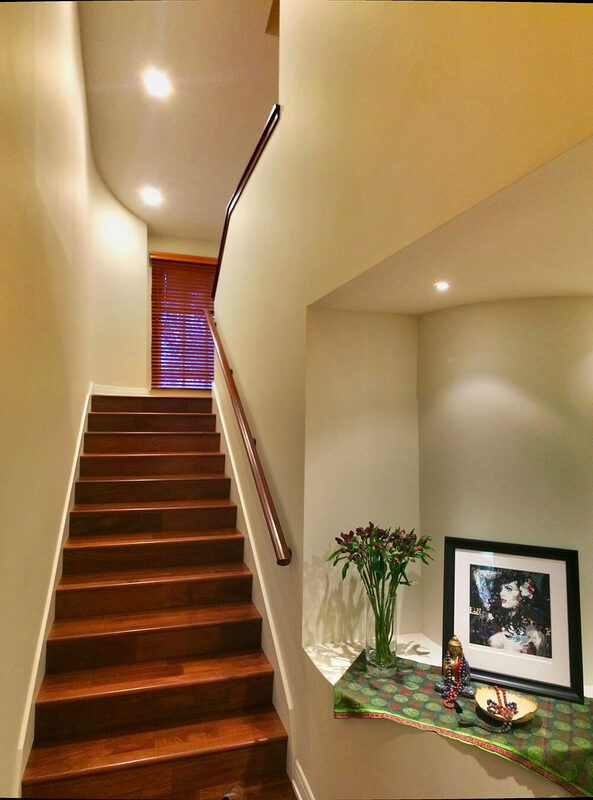 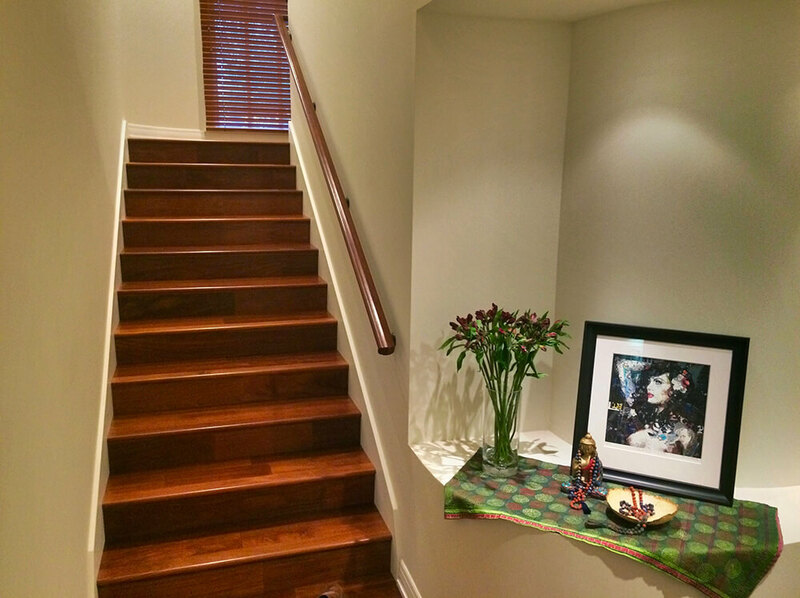 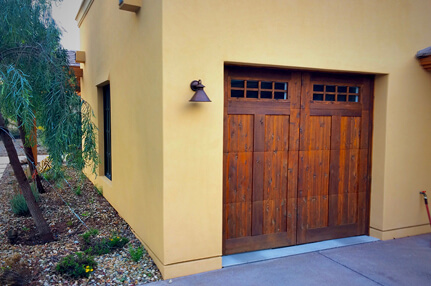 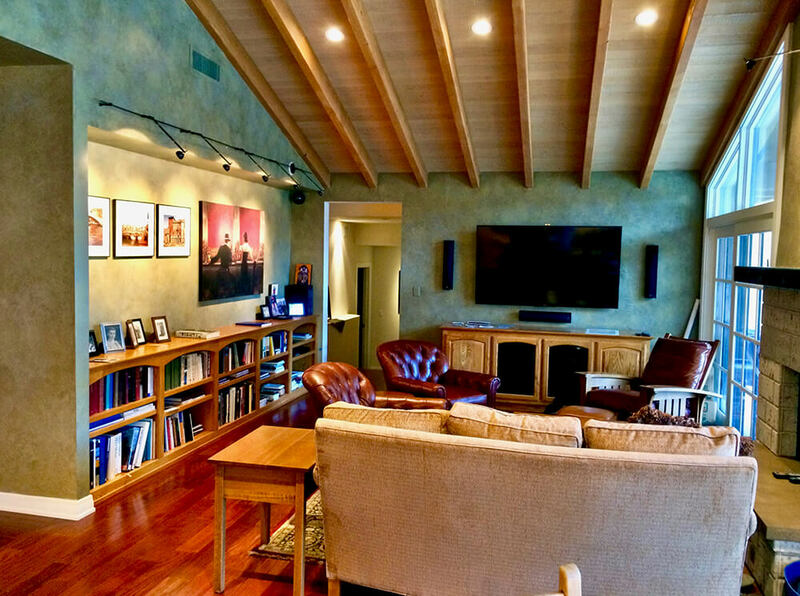 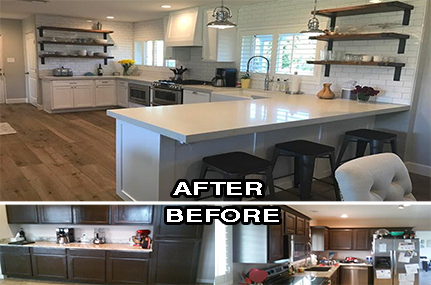 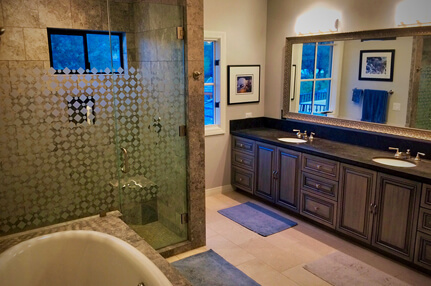 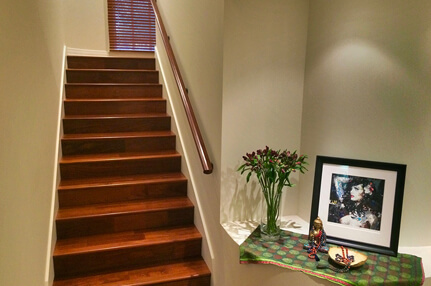 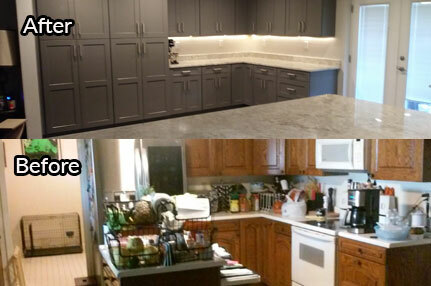 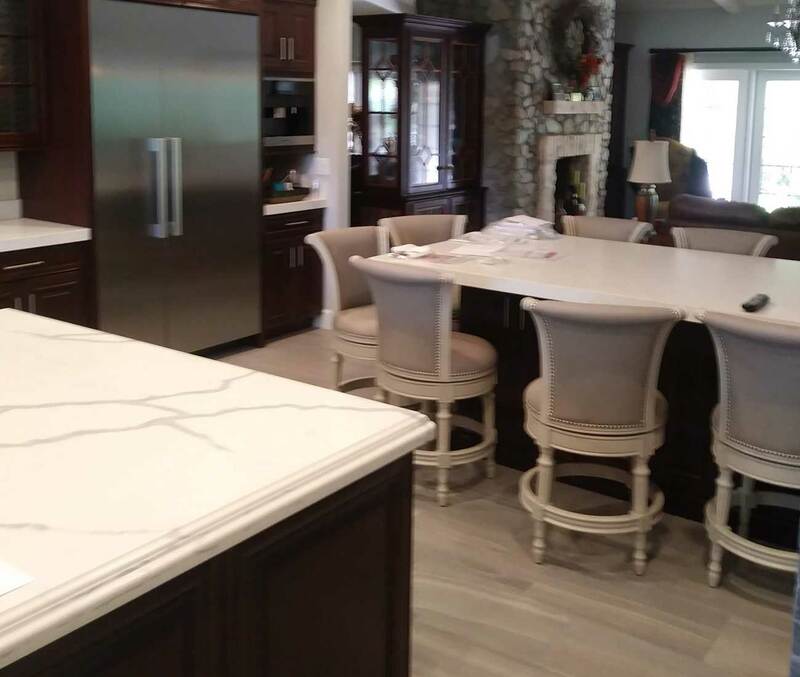 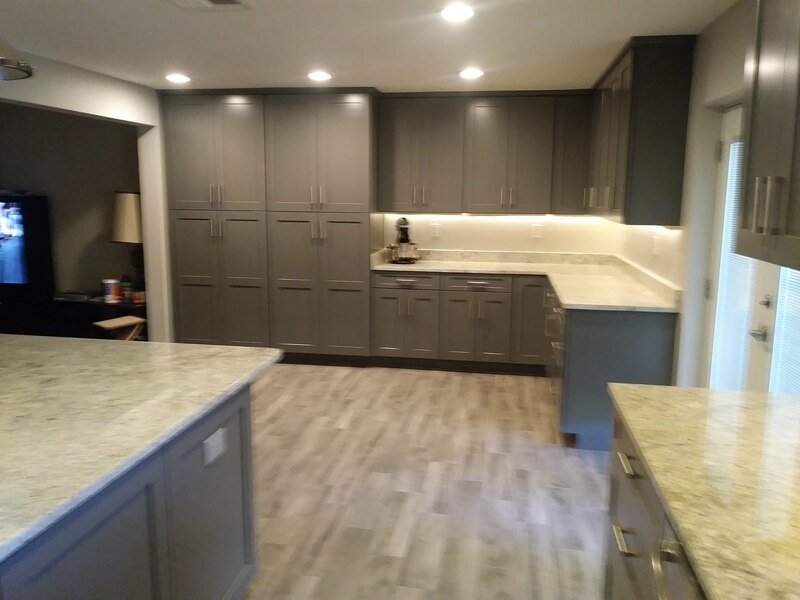 “ Pfeiffer Customs remodeled our home in 2012 and we had a great experience. 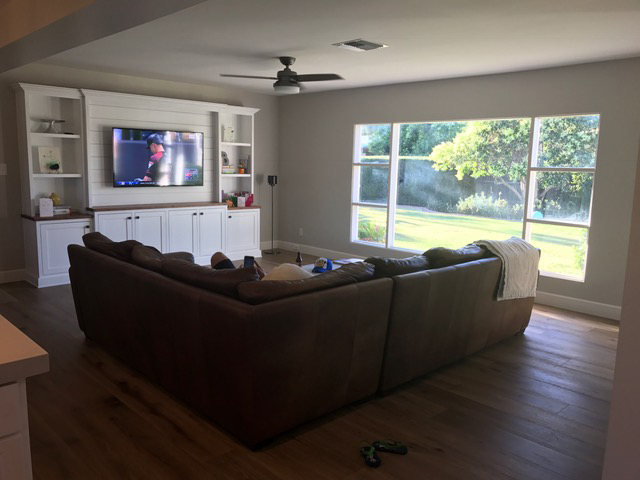 We love our home. 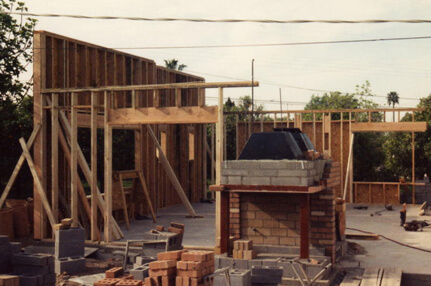 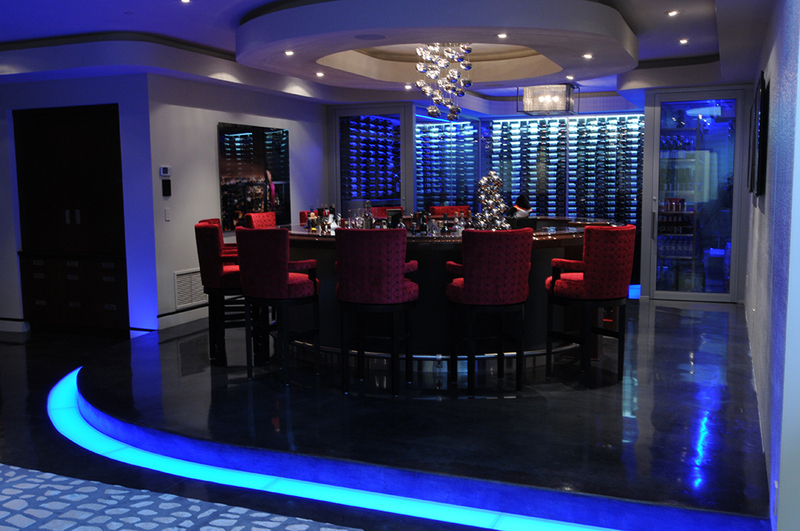 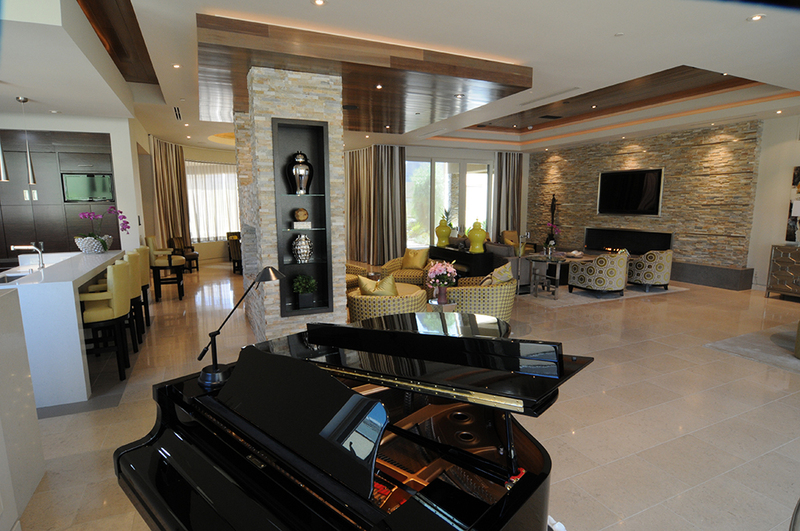 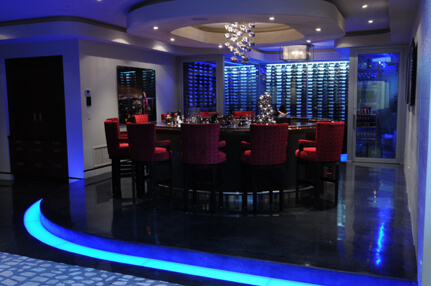 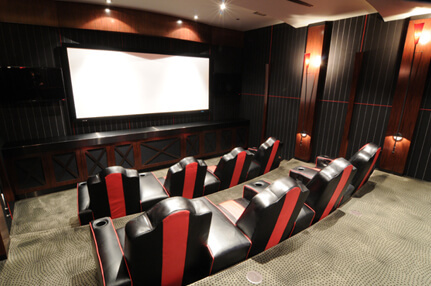 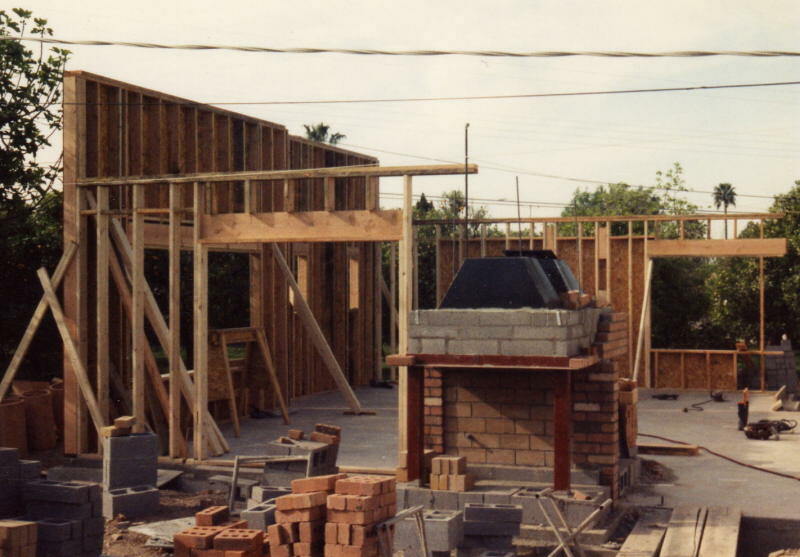 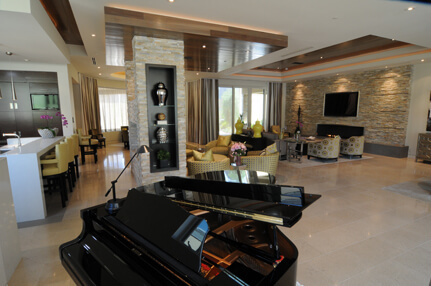 “ Our custom home was built by Pfeiffer Customs. 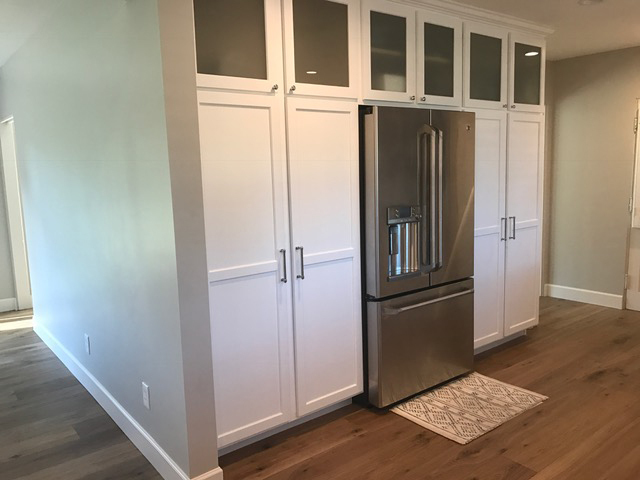 Thank you for making the process so easy. 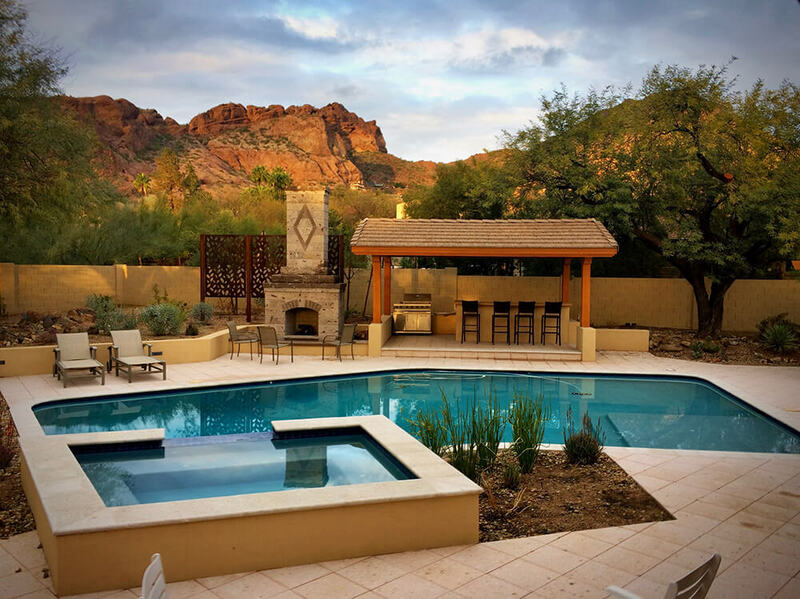 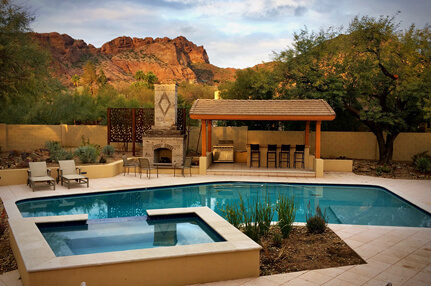 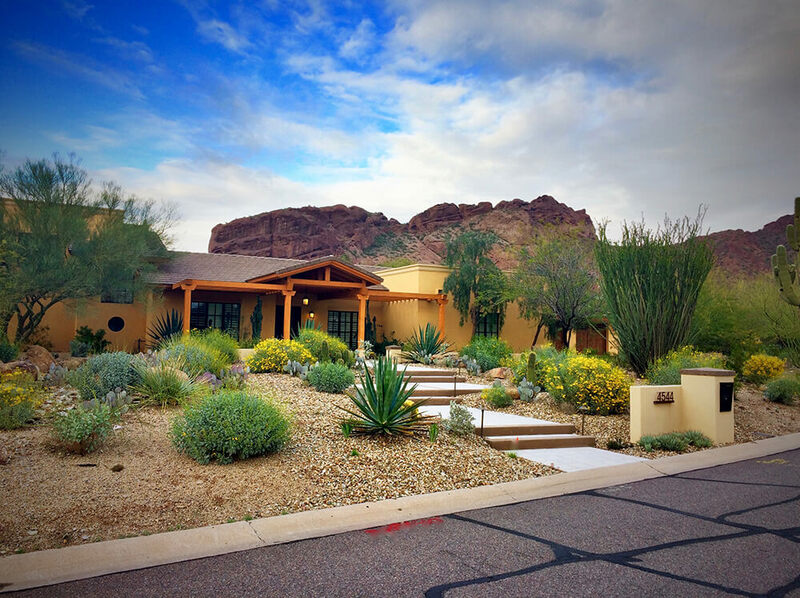 This Paradise Valley home shows the elegance and beauty that made this dream home a reality thanks to Pfeiffer Customs. 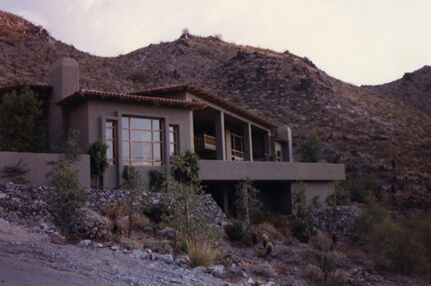 Beautifully situated on the side of this PV mountainside this home was designed to capture the best views in town. 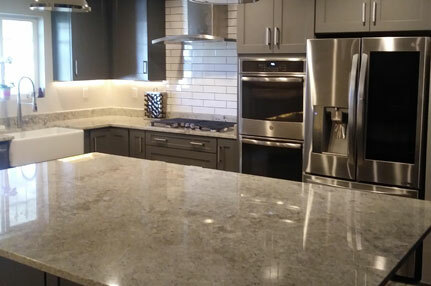 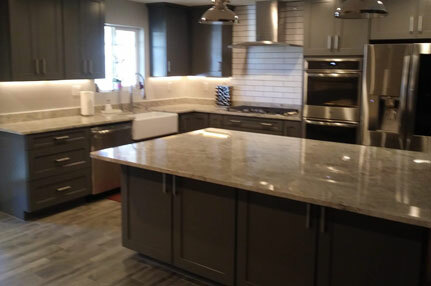 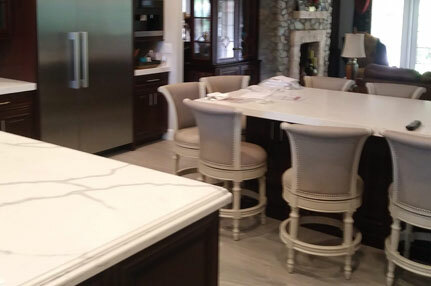 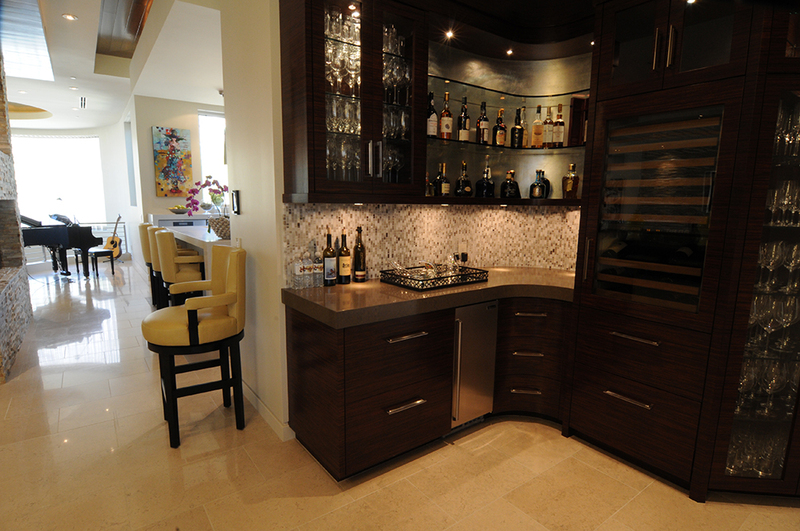 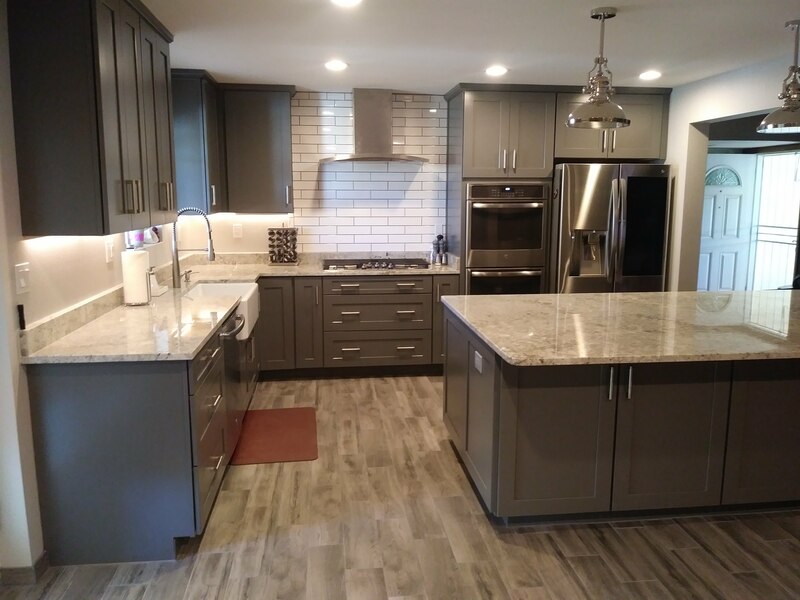 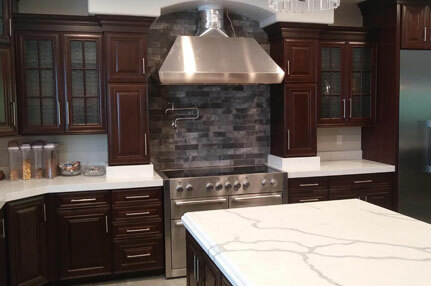 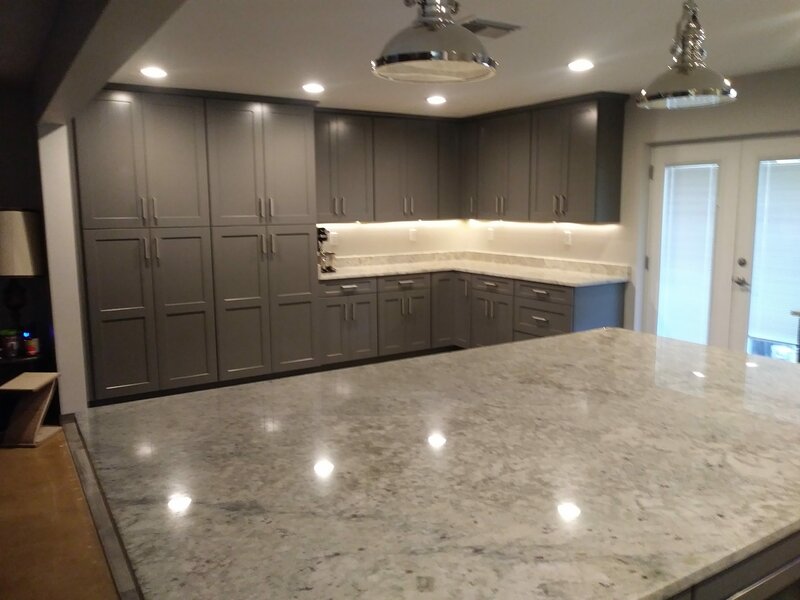 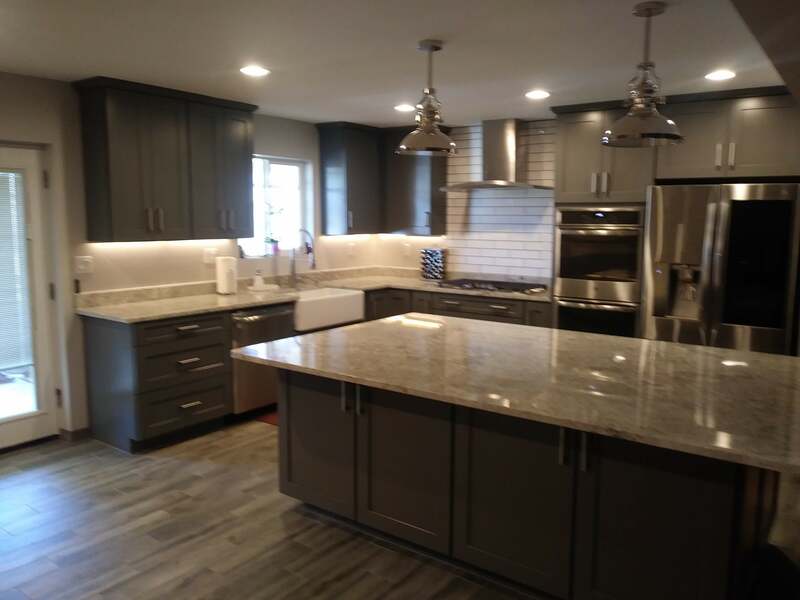 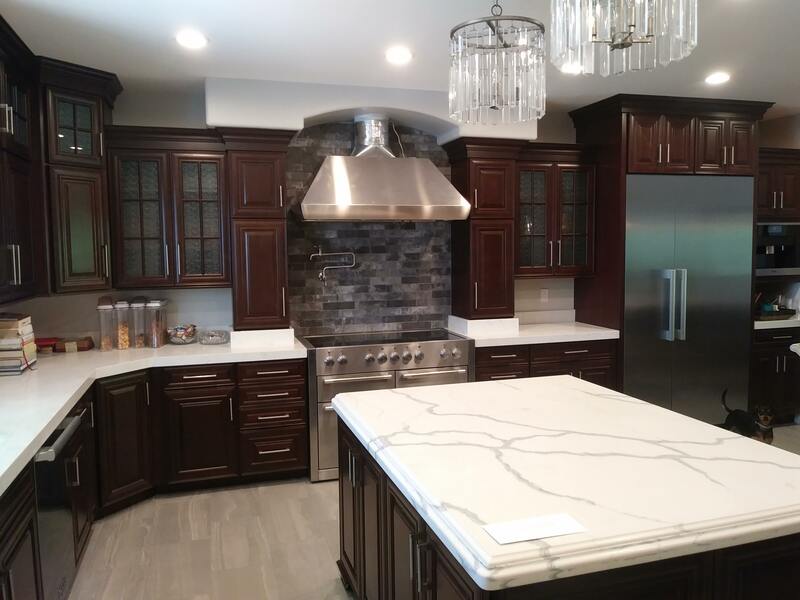 This custom kitchen remodel includes a specific style accented with elegant lighting and monolithic concrete counter tops. 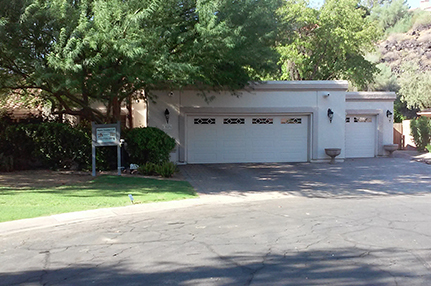 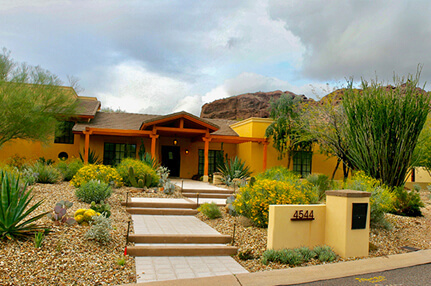 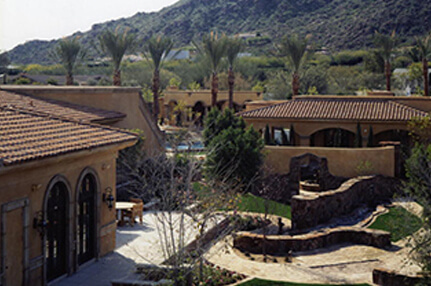 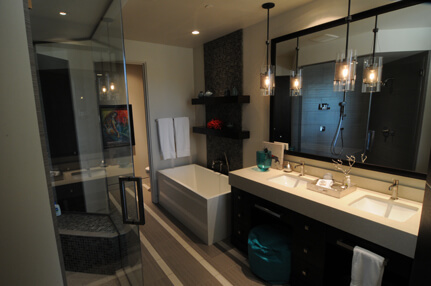 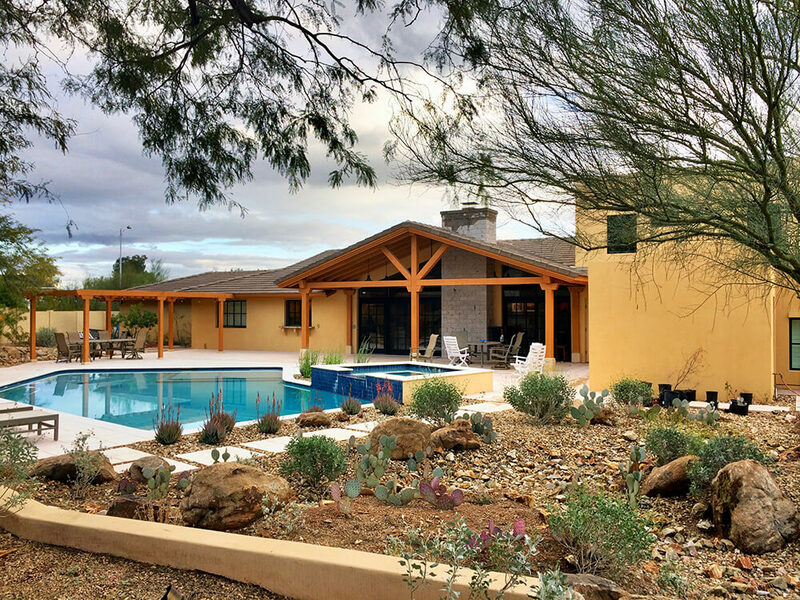 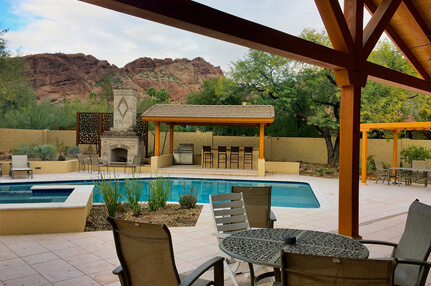 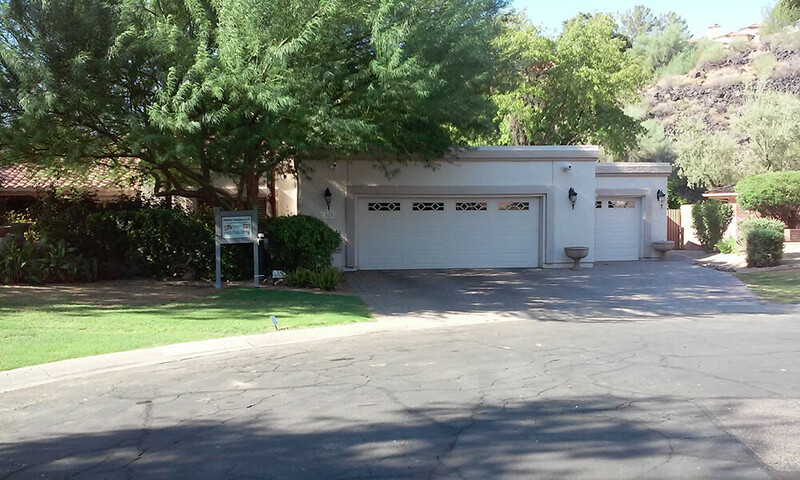 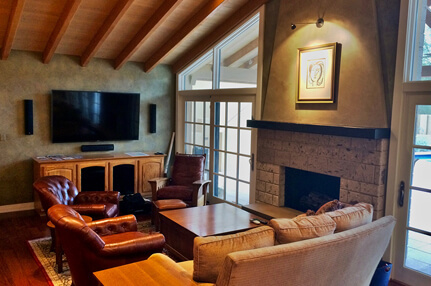 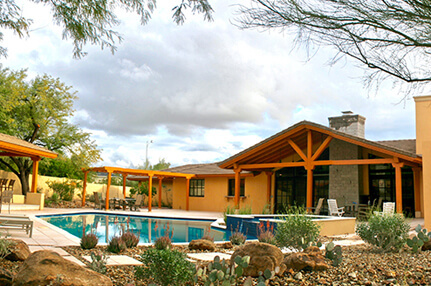 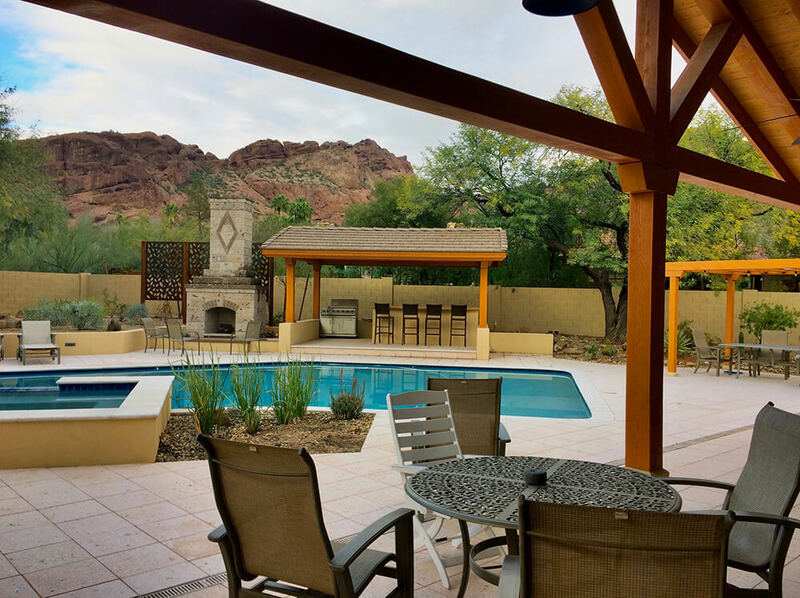 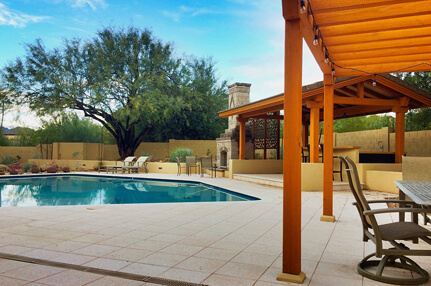 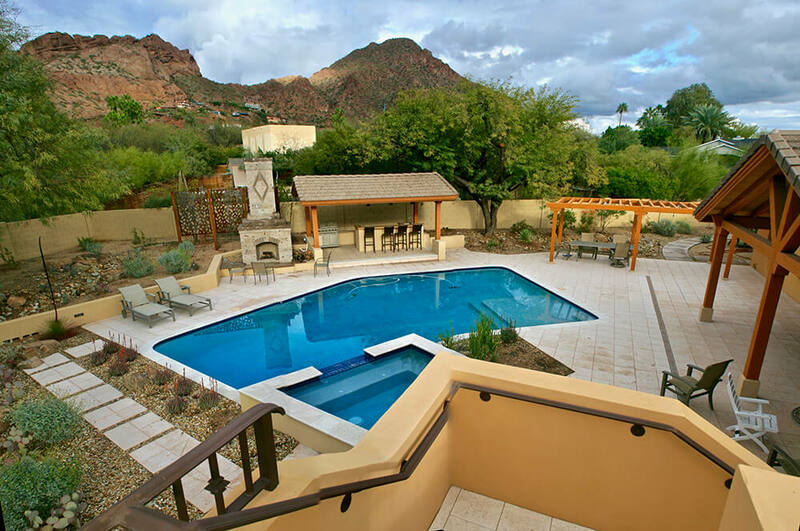 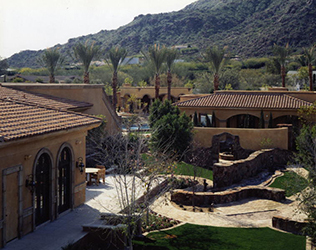 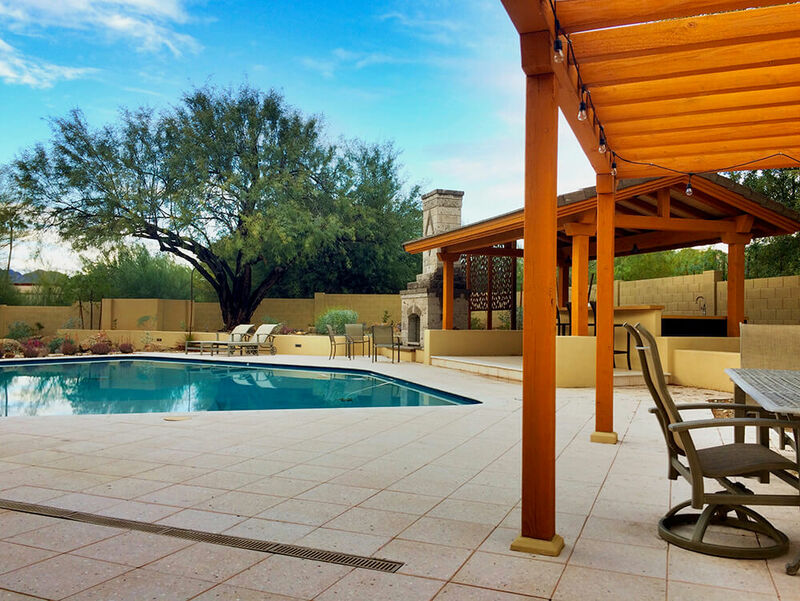 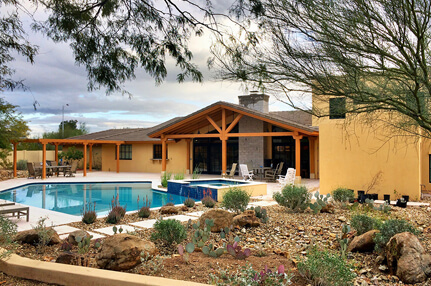 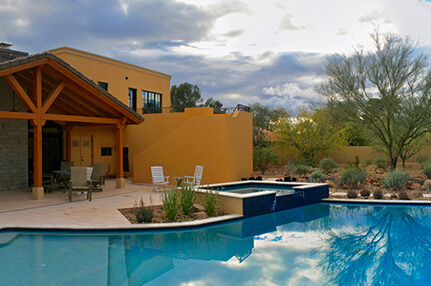 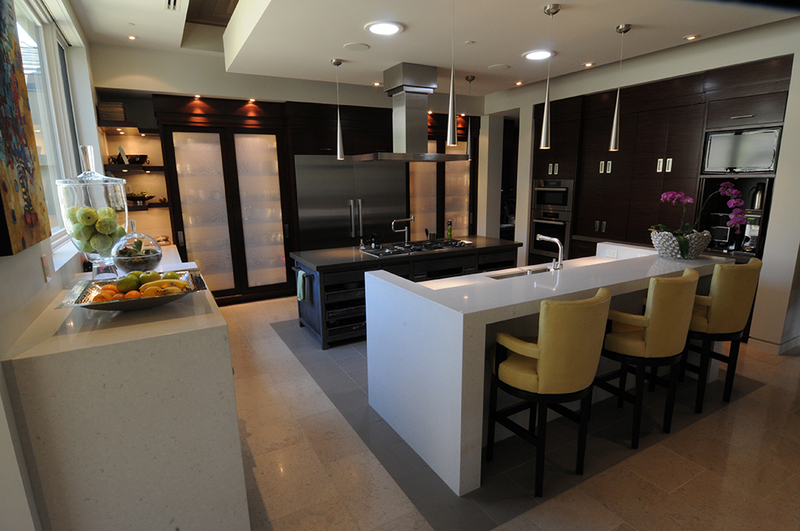 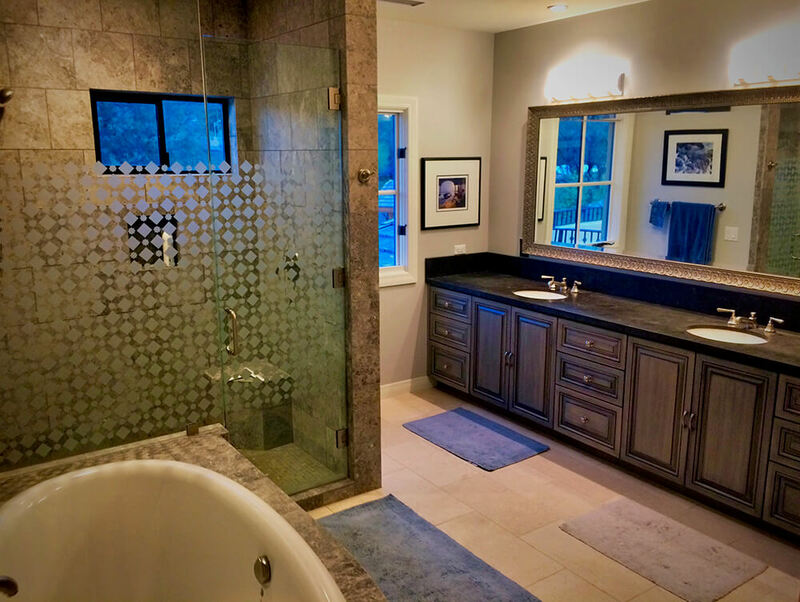 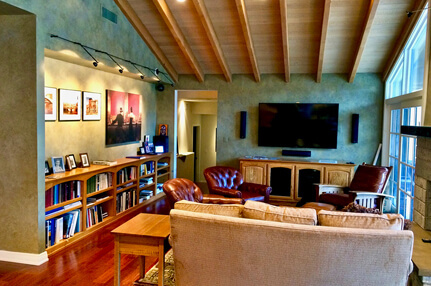 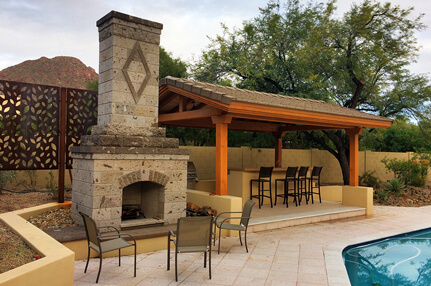 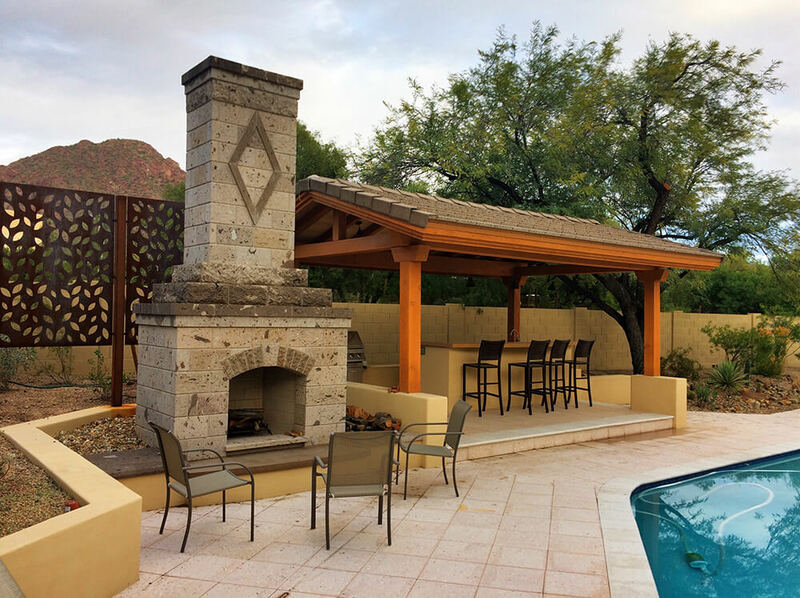 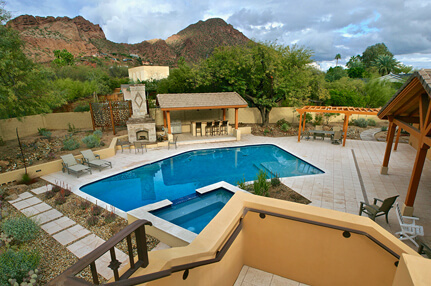 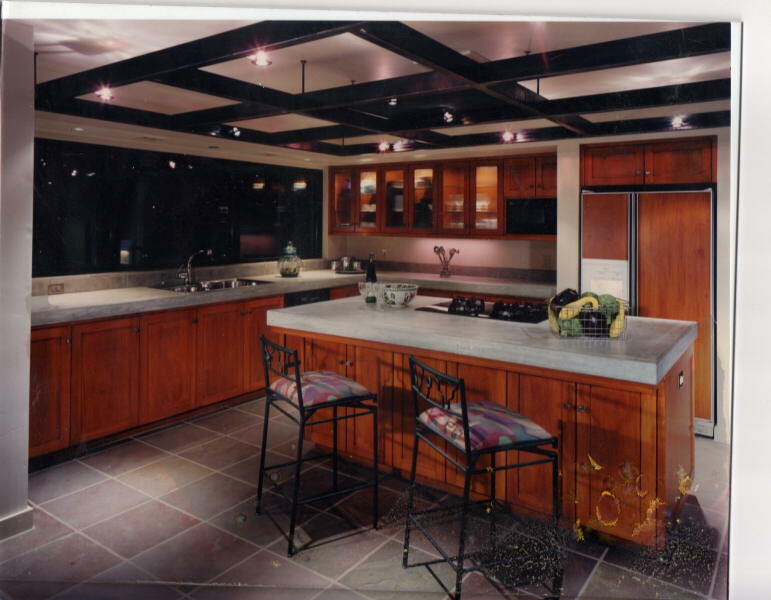 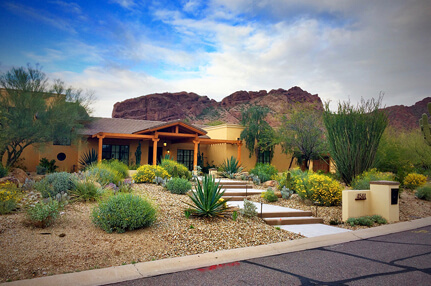 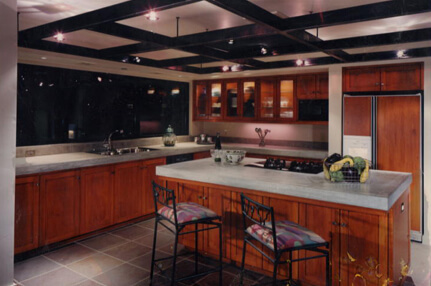 For years Pfeiffer Customs has been remodeling homes throughout the Valley like this Scottsdale Home. 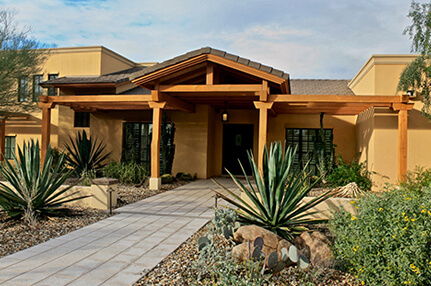 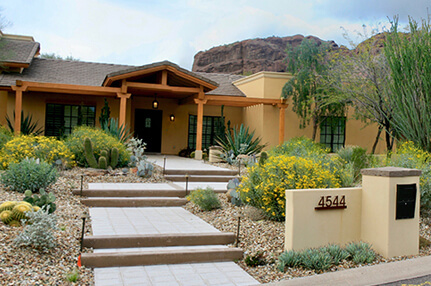 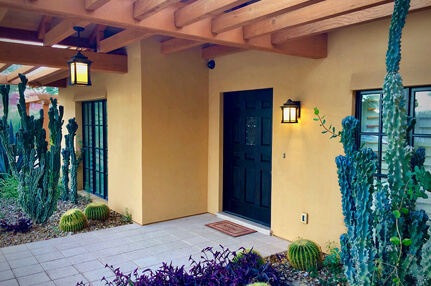 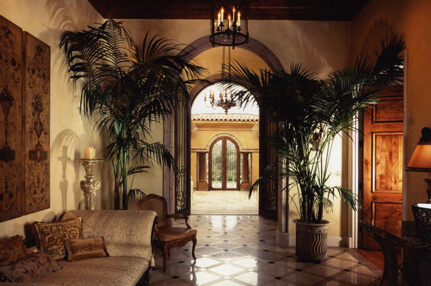 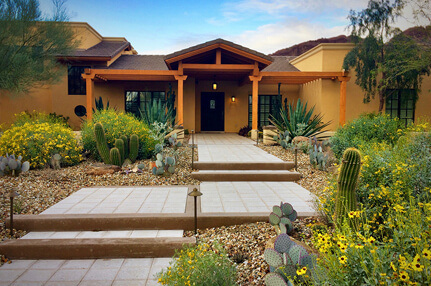 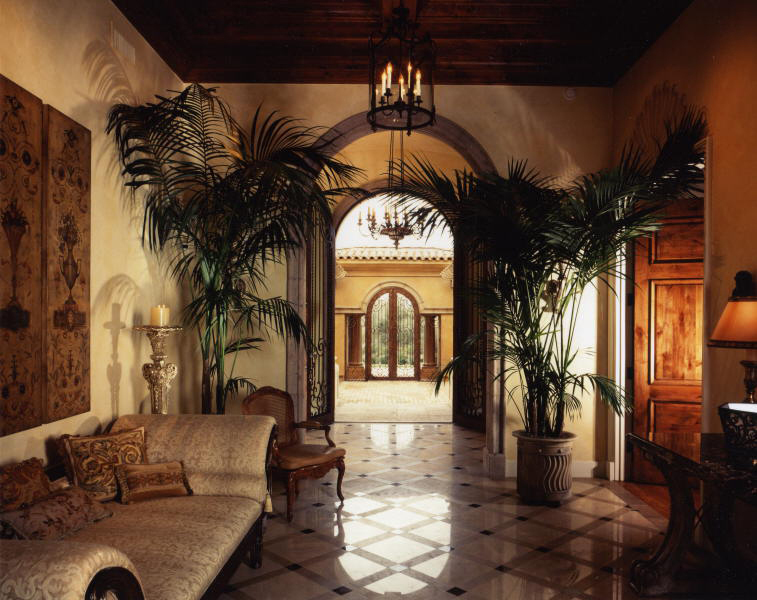 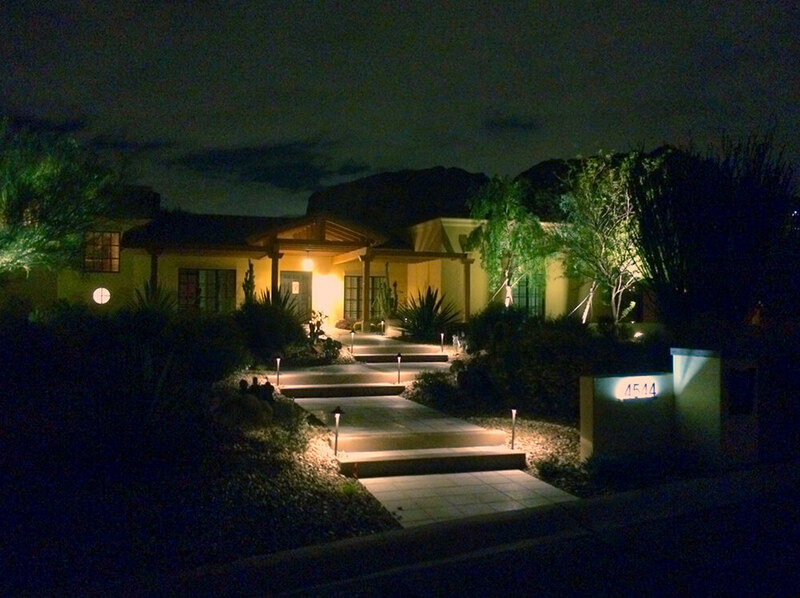 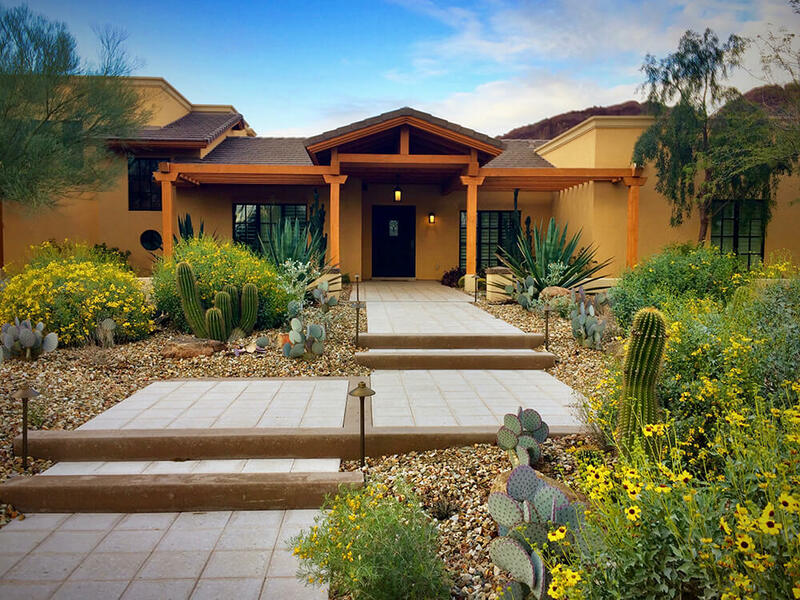 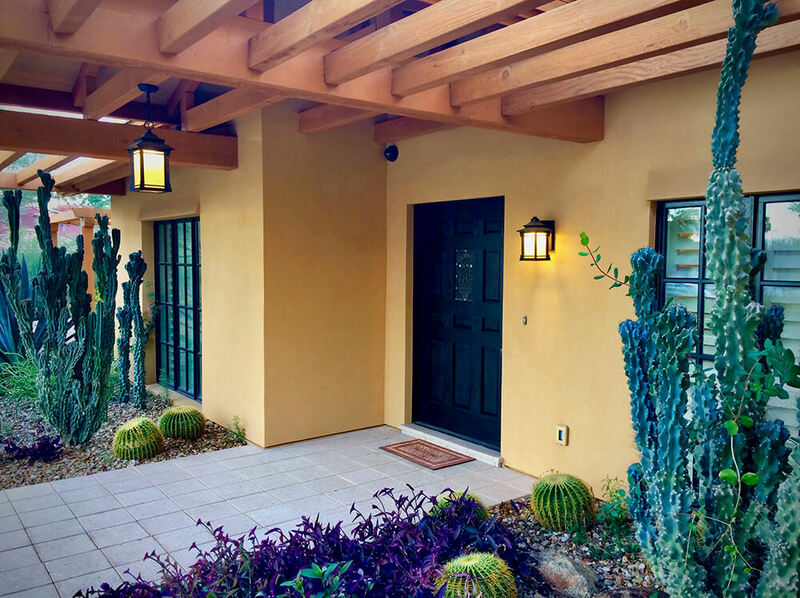 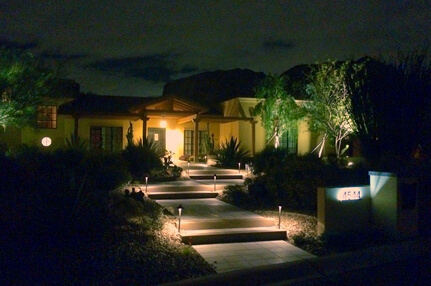 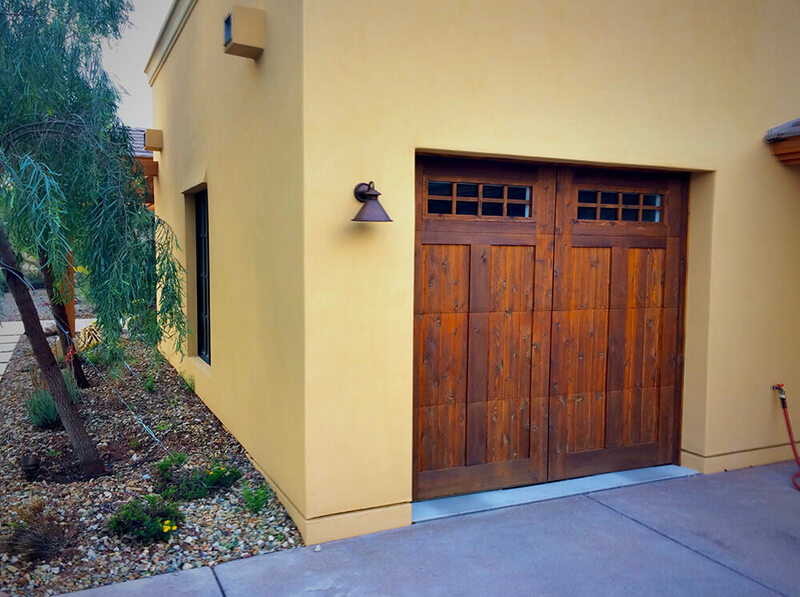 This grand entrance displayed the elegance that went into building this custom home in Paradise Valley. 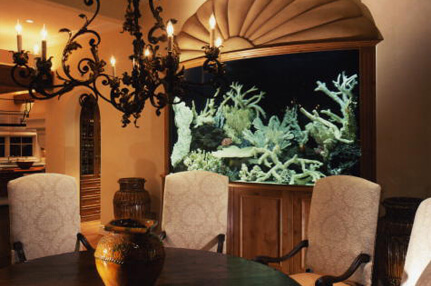 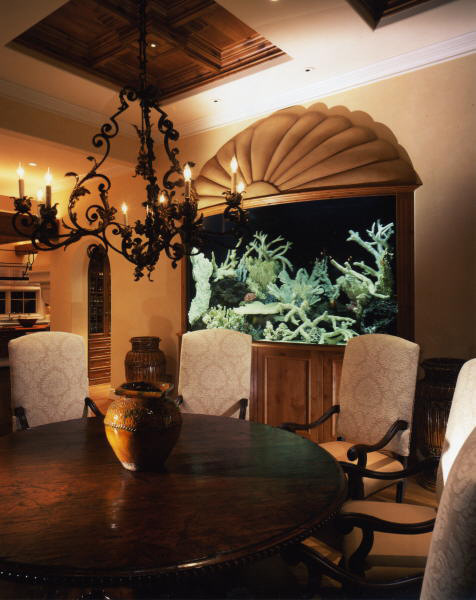 This custom made fish tank is the center point of the dining room in this gorgeous high end Phoenix home.